Anika is a graphic and print designer, illustrator and bagel enthusiast. Anika was the founder of fashion label The Gently Unfurling Sneak, which recently closed after thirteen years in Melbourne and had a particular focus on intricate prints and brilliant colour. She is treasurer and board member of the Creative Women’s Circle, a national not-for-profit that supports, champions and connects creative women. 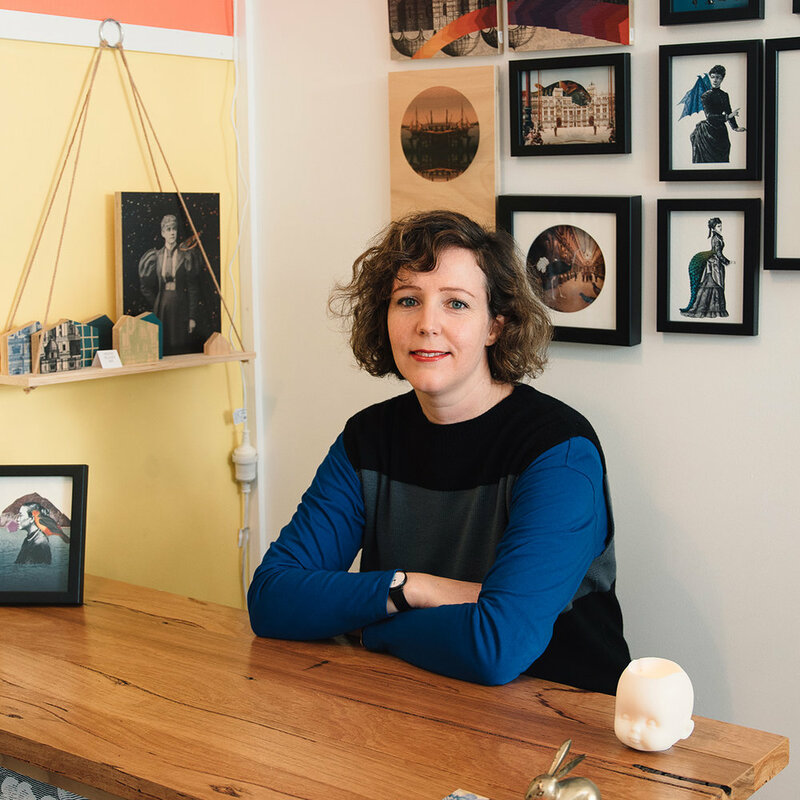 Prior to starting her own business, Anika worked in the art and design sectors with Craft Victoria and freelance web design. Anika holds a Bachelor of Creative Arts from the University of Melbourne.